Dubai-based United Engineering Construction (UNEC) will establish Silicon Mall, Dubai Silicon Oasis at a value of AED 750 million. The mall’s construction works will start within the coming two months, Al Khaleej newspaper reported, citing UNEC’s general manager Jamal Muwahid as saying. 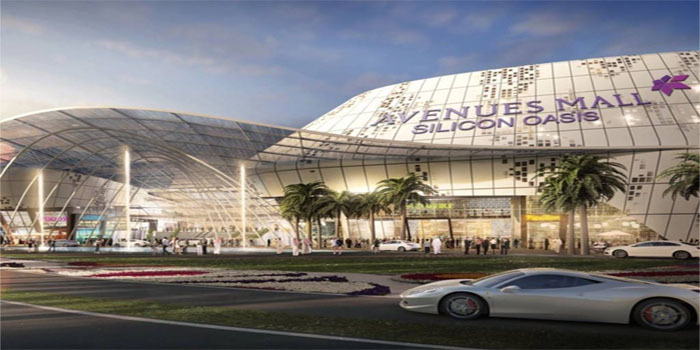 The project is planned to be completed in 30-month period, coinciding with the launch of Expo 2020 Dubai, a $7 billion exhibition center project expected to attract 25 million visitors.